Dr. Laura Ferrara is an Italian Obstetrician and Gynaecologist. Dr. Ferrara graduated with a First Class degree in Medicine and Surgery and specialised in Gynaecology and Obstetrics at University of Catania. During her training, Dr. Ferrara’s clinical and research primary focuses were on Obstetric and Gynaecological Ultrasound, with a specific interest in sonographic evaluation of adnexal masses, this being the subject of her thesis. Her practice was based at the Obstetrics and Gynaecological departments of Azienda Ospedaliera Policlinico-Vittorio Emanuele and ARNAS Garibaldi-Nesima in Catania and the gynecological unit of ASST Papa Giovanni XXIII in Bergamo. Dr. Ferrara has also gained further experience attending a specialist course on prenatal diagnosis and obstetric ultrasound at the Artemisia Centre in Rome. 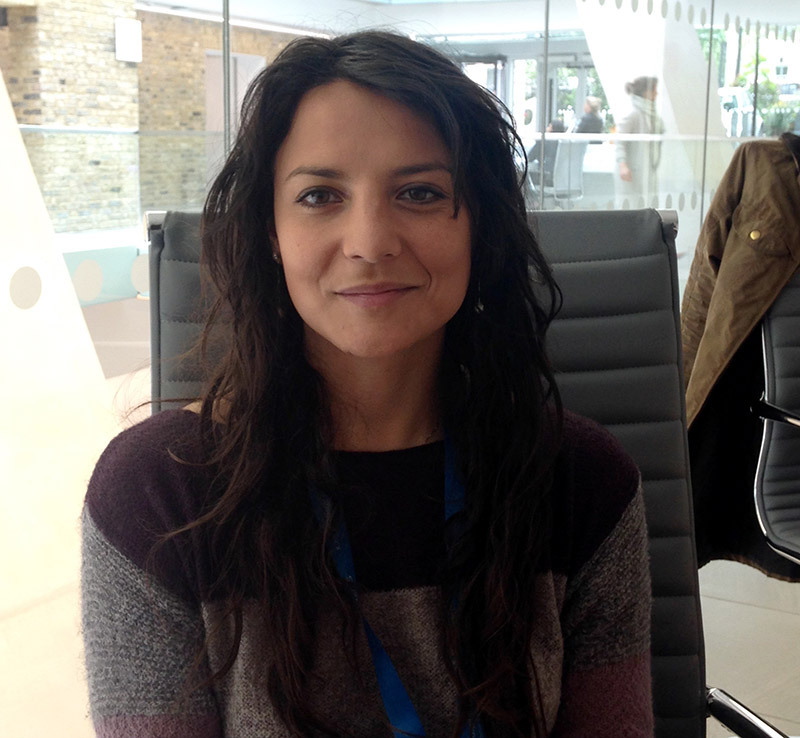 After moving to London, Dr. Ferrara practiced as a Clinical Research Fellow focusing on gynaecological oncology ultrasound with a specific interest in adnexal pathologies at the Queen Charlotte and Chelsea Hospital – Imperial College healthcare NHS trust, where she was involved with research projects on the field. She also gained experience in obstetric ultrasound, diagnosis and patient management in early pregnancy and fetal medicine care. Since May 2015 Dr. Ferrara has been working as a Clinical Fellow at King’s College Hospital NHS Foundation Trust, completing her fellowship in Early Pregnancy and Acute Gynaecology. Dr. Ferrara is an expert in gynaecology, early pregnancy and fetal medicine care. She is also an expert sonographer.